Multi-family property owners, town-home, and condominium associations can benefit greatly by participating in this type of easy, hassle-free recycling. We will even come pick-up your recycling materials from the curb of your home, so there is no need to transport your waste anywhere other than your recycling bin. 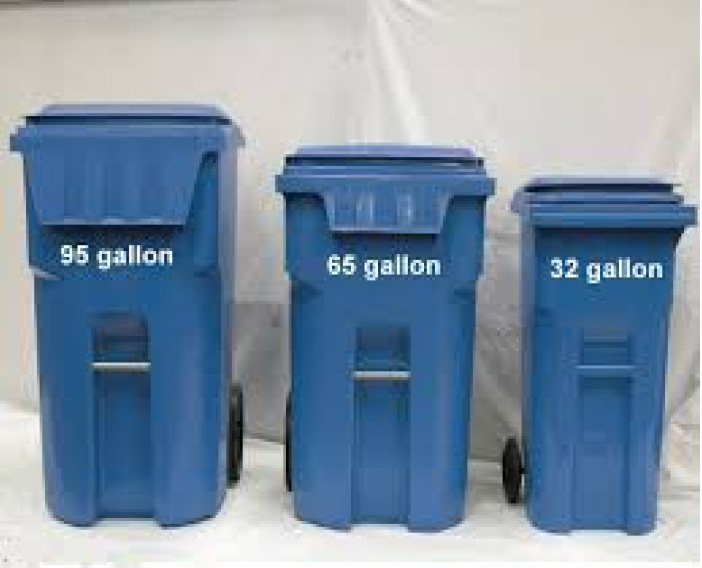 Contact Nitti Sanitation today at 651-457-7497 for a no-obligation, confidential bid, or browse the website for more information about commercial and residential waste removal and recycling services or our recycling roll off containers.